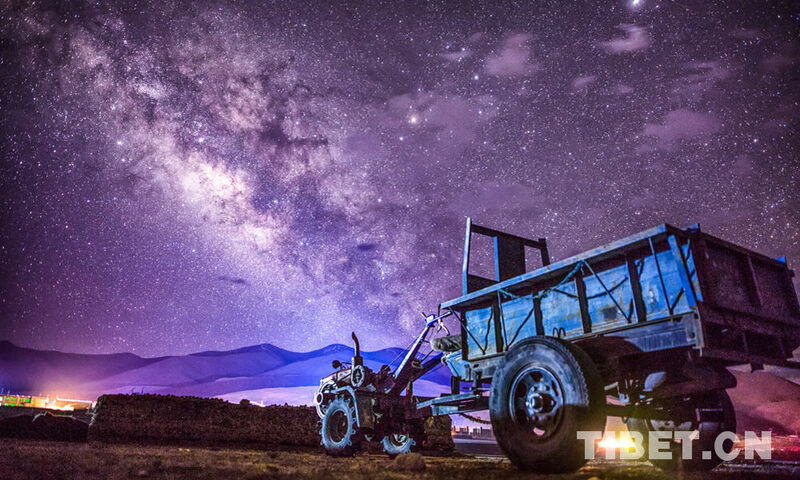 Time flies by, and it is once again time to make a New Year's wish. 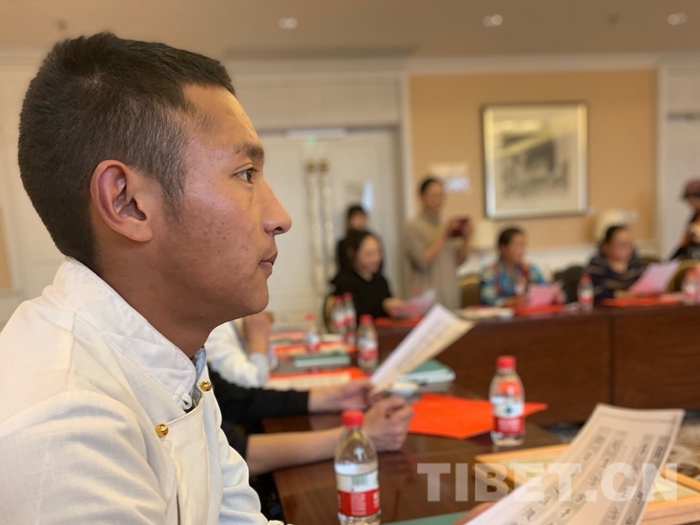 Tibetan youth Tsewang Tashi from Nagchu in southwest China's Tibet Autonomous Region wishes to enter a university of his choice this year, and after graduation, he wants to become a veterinarian. “I love animals, and as a veterinarian I can help cure them,” Tsewang Tashi said. 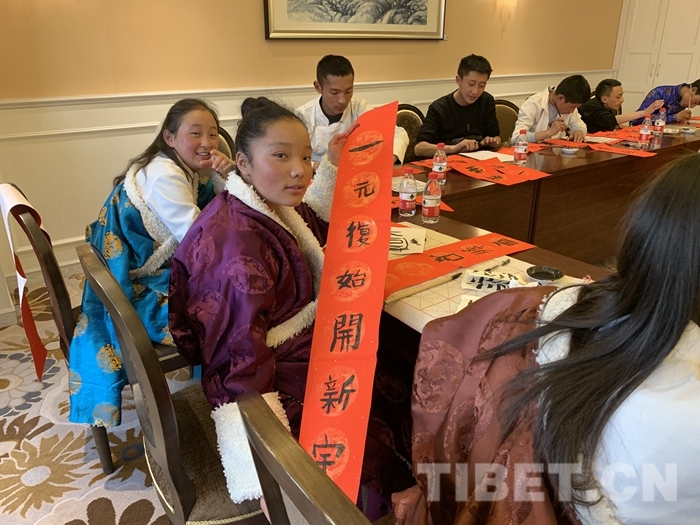 Also from Nagchu in is a Tibetan girl named Tartso. 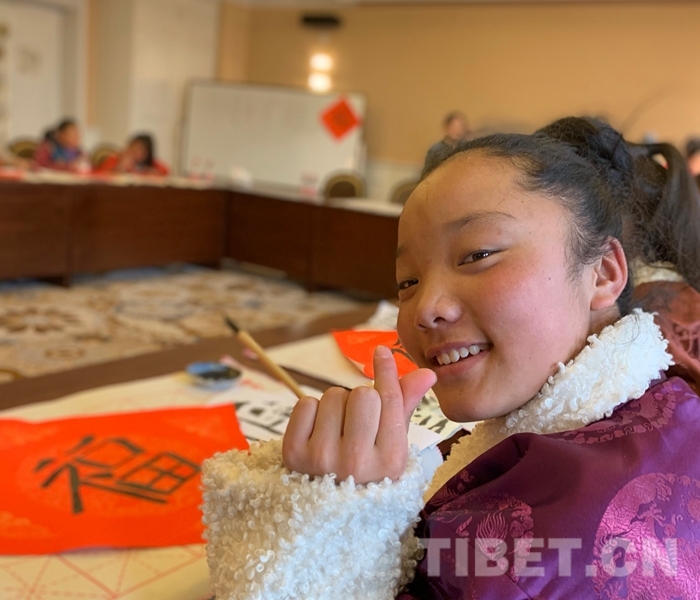 She said that she loves to sing to other people, so her New Year's wish is to sing for more people. She hopes that this year more people will listen to her singing and learn about her voice and singing talent. Tartso writes a New Year's wish. 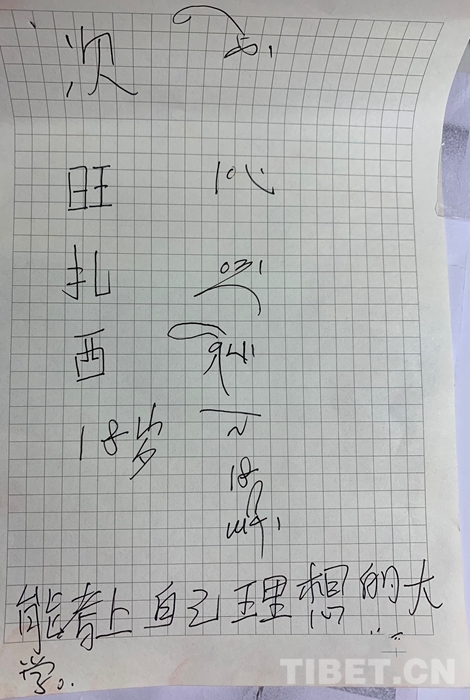 The New Year's wish written by Tartso. 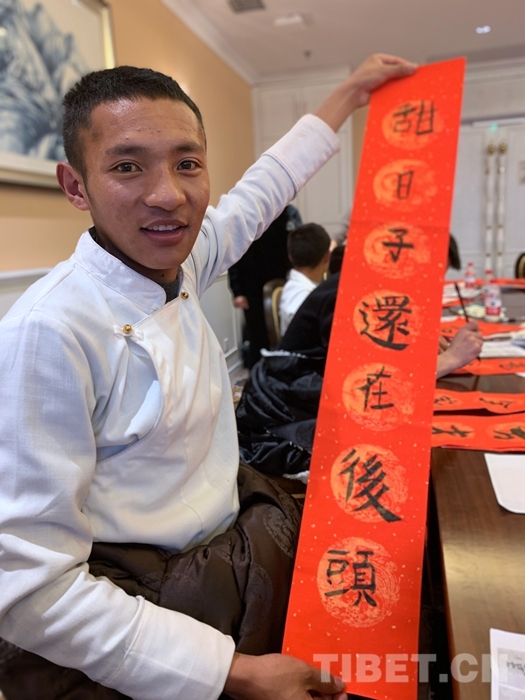 Tsewang Tashi writes his Chinese and Tibetan names and his New Year's wish. 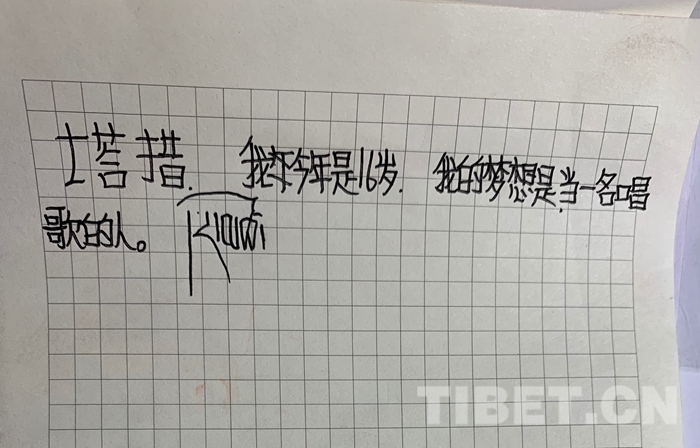 The New Year's wish written by Tsewang Tashi.